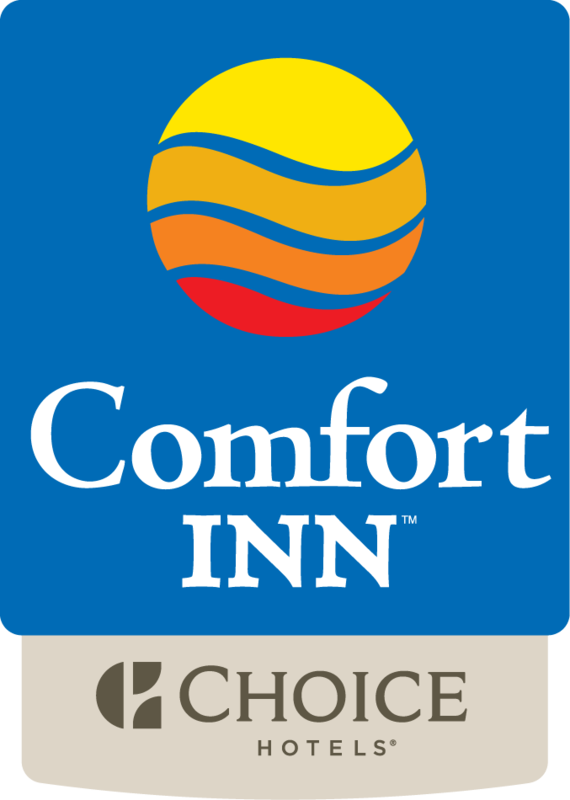 Welcome to the Comfort Inn Simcoe, ON, a great choice for Simcoe hotels. Norfolk County is proud to be Canada's most diverse agricultural areas and one of Ontario's largest growing regions of many of your favorite foods like beef, pork, poultry, Lake Erie fish, apples, berries, pumpkins, onions, mushrooms, honey, herbs, maple syrup, cheese, peanuts, popping corn, apple cider, beer, wine & vodka. Welcome to the Comfort Inn Simcoe! All guest rooms have been renovated including new bedding, drapes, vinyl and carpets.